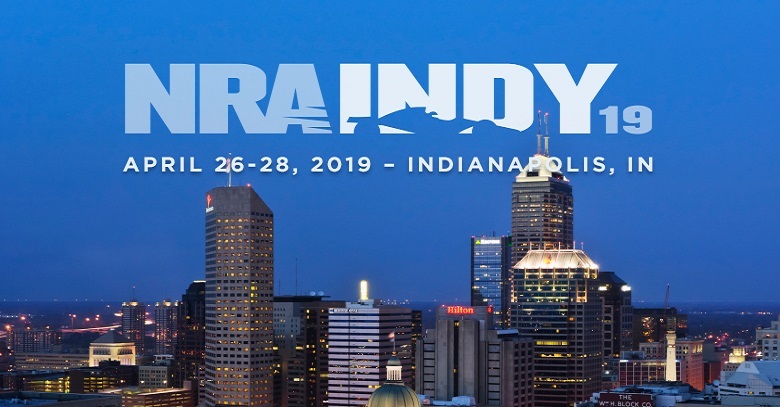 Come visit us at the Indiana Convention Center in downtown Indianapolis at Booth #2401 during the 148th NRA Annual Meetings & Exhibits April 29-28! Can I cancel an absentee bid? If the item has not come up for auction, and you notify us 30 minutes or more prior to the item being auctioned off. Yes you can. Call us at 800-238-8022.